The extensive, thousand-year history of Thailand, a country that has never lost its independence, left its descendants incredible intricacies of beautiful cultural traditions, beliefs and customs, which these days have turned into colorful festivals, unique shows and events. 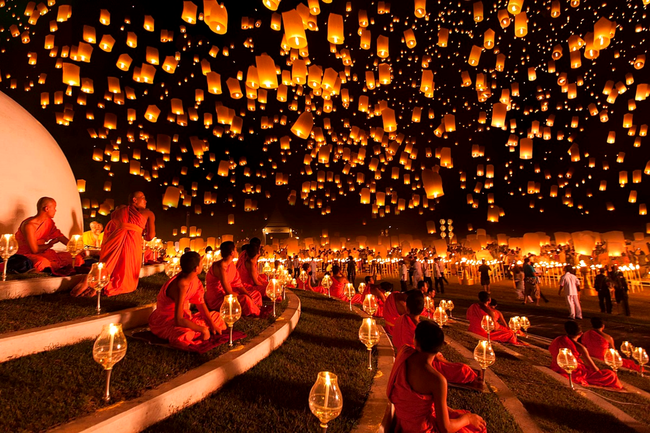 Thailand hosts vibrant festivals and events throughout the years. 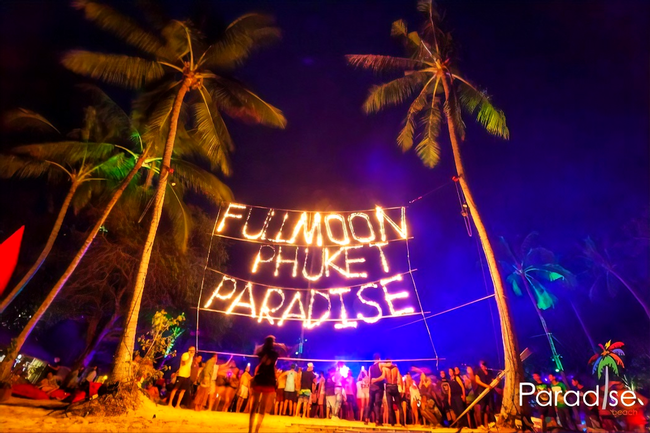 If you’re heading to this land of smiles and sweet mango shortly and you want to be a part of its world-popular festivals, have a look at the Phuket events calendar that will give you the real feeling of Thai atmosphere and culture. 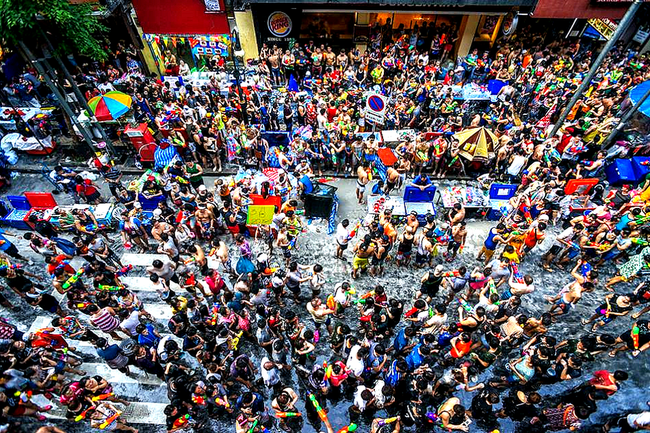 Get wet in the biggest water fight in the world at the Songkran Festival (Thai New Year); visit and be shocked at the Vegetarian Festival; let off paper lanterns into the sky at the "Yee Peng" Festival and dance until the morning at the Full Moon party! 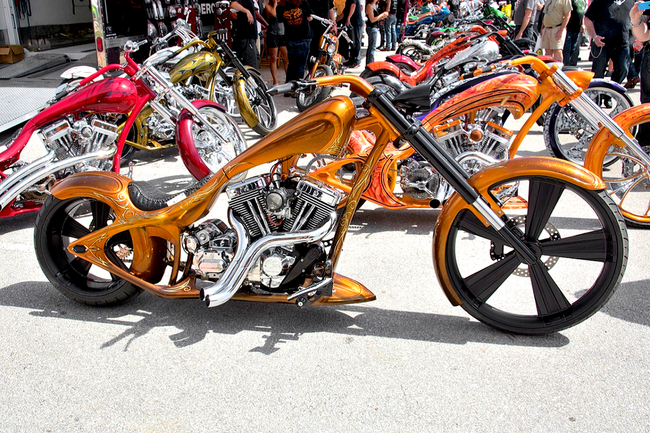 Check out the Phuket shows and events guide. An exciting program has been devised to ensure that families, as well as business guests, have plenty to occupy themselves over the four day showcase. As well as over 40 yachts in the marina, there will be super yachts moored off nearby Koh Yang Noi, with a private shuttle to take interested parties to the luxury island. 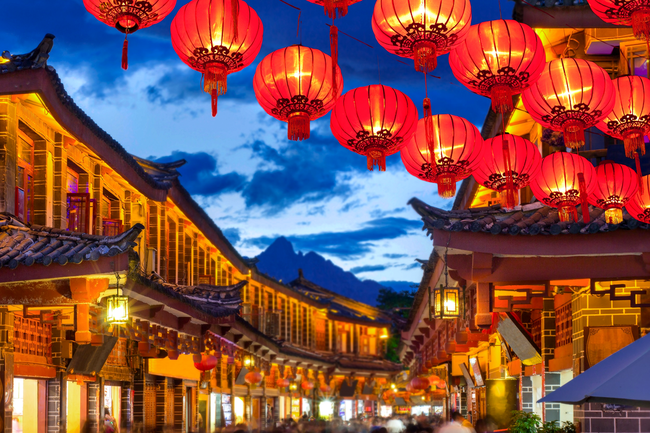 For foodies, there are plenty of outlets where haute cuisine, champagne, smoked salmon, wine and canapés are all available; plus parties every night with entertainment for every musical taste. 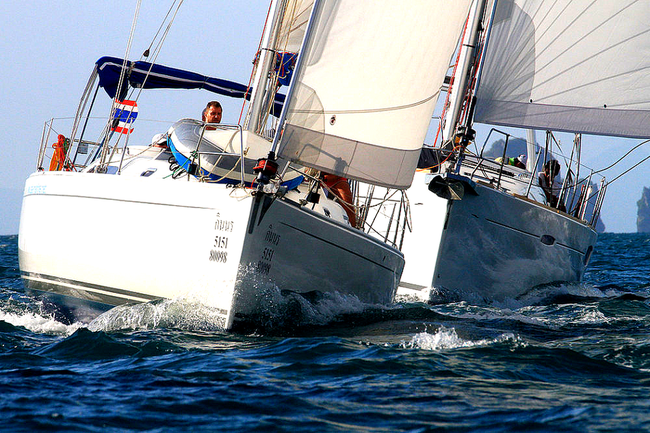 Phuket's famous international yachting event, The King's Cup Regatta, returns to the azure waters of the Andaman Ocean in December for a week of partying, sailing, beautiful people and great fun. This year marks the event's 33rd year of prominence on the Asian yacht racing calendar. The event was launched in 1987 to celebrate His Majesty the King's birthday on December 5. 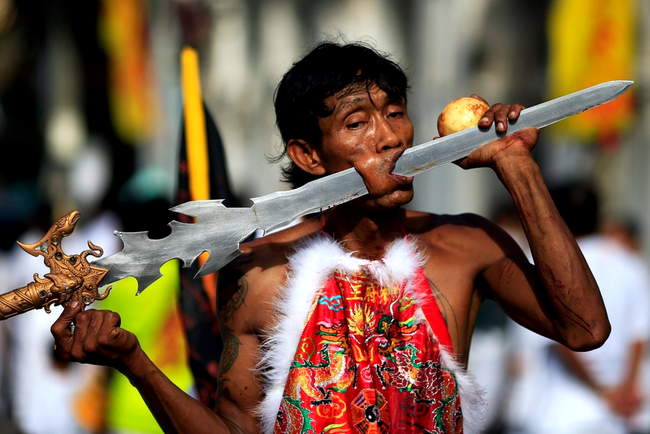 Por Tor or the 'Hungry Ghost' festival is an important merit-making event for the ethnic Chinese. Special food, flowers and candles are offered to ancestors on altars. Other offerings are made to 'feed the ghosts without relatives' that are said to have been released from hell for the month. 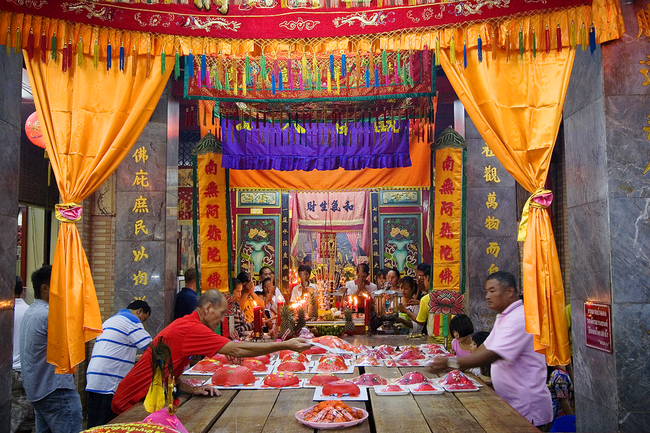 Experience this beautiful event for yourself at any Chinese Shrine on the island or head to Seng Tek Bel Shrine on Phuket Road and the fresh market on Ranong Road to enjoy two of the biggest Hungry Ghost celebrations in Phuket.  Every full moon of the month, different International Dj’s featuring awesome sounds will entertain you along the beach since late. Dancing and having fun with friends under the moon, drinking one of our special buckets, cocktail created for this occasion, could be something that you’ll never forget. Paradise Beach is one of hottest beach spots in Patong. Not only is it absolutely stunning, but it hosts everything from foam parties, bikini contests and awesome music. 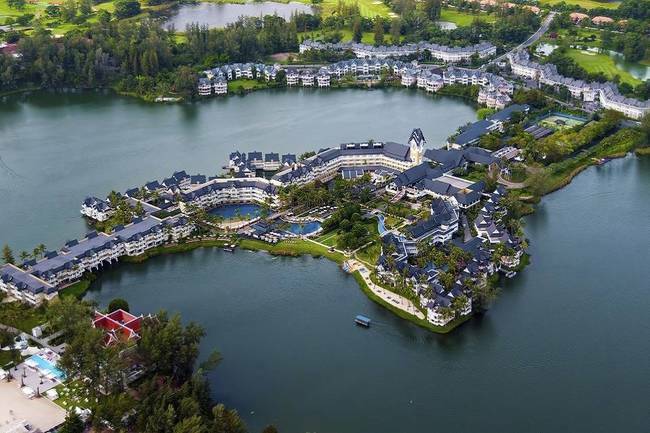 On June 8-9, 2019, thousands of runners from around the world will ‘Run Paradise’ in the latest edition of the Laguna Phuket International Marathon at Asia’s most popular family-friendly destination marathon. Taking part will be runners of all ages and abilities on a mainly flat (but still challenging) course that passes through rubber and pineapple plantations, past beach views, local villages and the tropical lagoons of Laguna Phuket itself – all in a family-friendly carnival-like atmosphere. 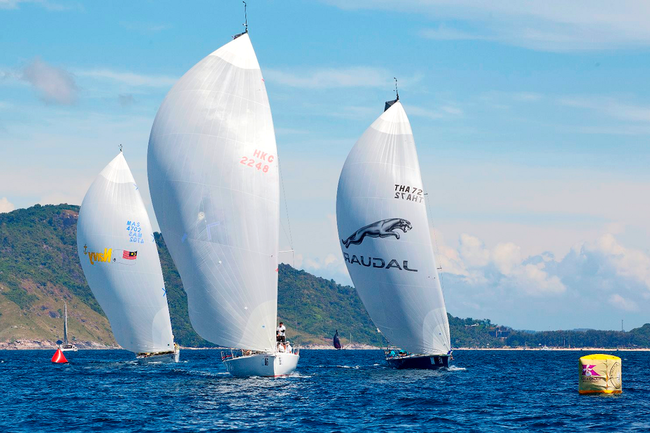 Over 40 yachts will celebrate the 23th Anniversary of the iconic Bay Regatta, between the 12th and 16th February 2020. 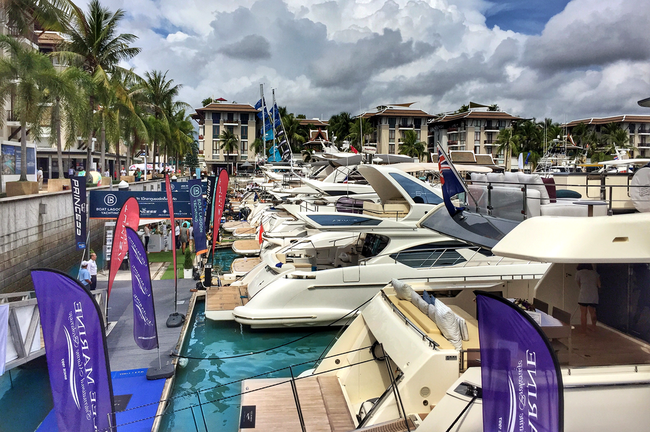 The Bay Regatta stands out as one of South East Asia’s finest yachting events. 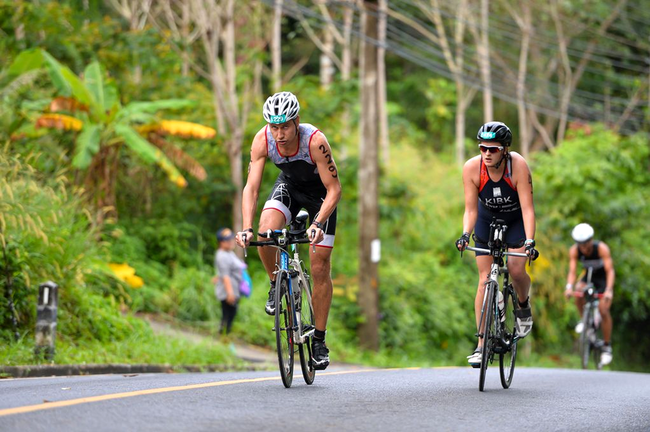 Taking place in some of the most beautiful scenery the region has to offer, the four days racing and daily presentations will bring a buzz of excitement to Phuket, Phang Nga and Krabi.